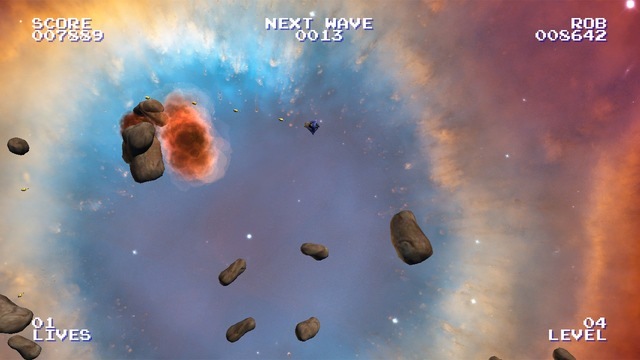 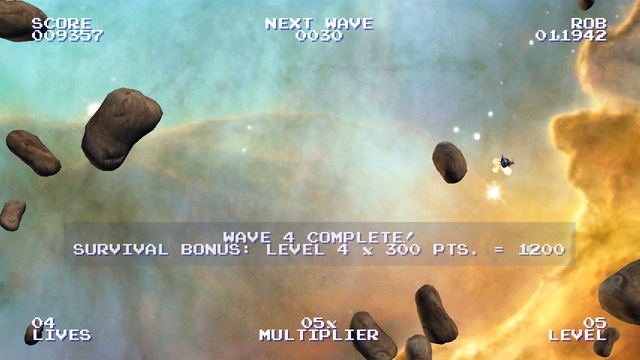 Meteor Swarm is a retro-inspired action game combining simple gameplay, fast-paced action, and the thrill of getting the highest score on the high-score table. 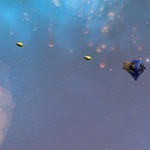 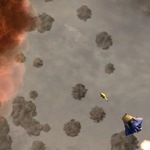 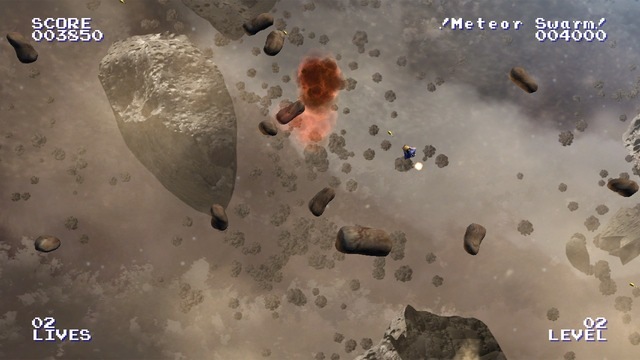 Blast your way through the never-ending swarm of Meteors in any of the 3 exciting game modes! 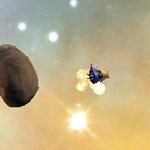 View the README.TXT file for more information.